Online to Your Friends and Family! Add-Ons are Available for All Ultrasound Packages. 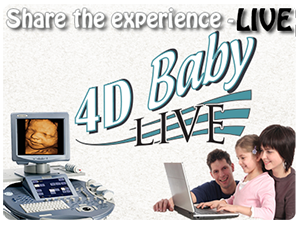 Introducing our amazing 4D Baby LIVE! 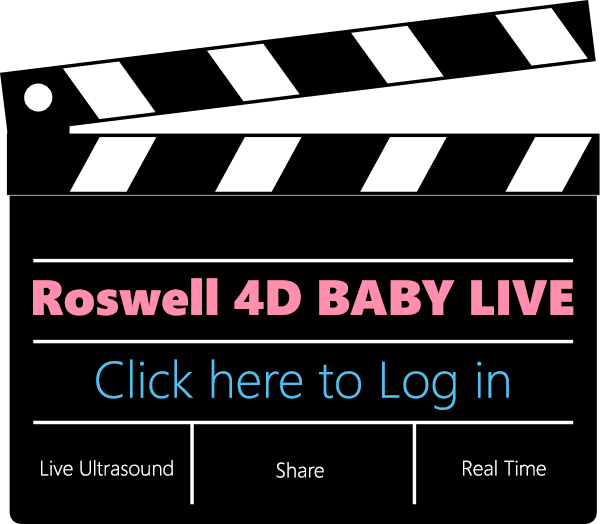 This new feature that we have brought to Here I am Mommy will allow family members and friends across town or across the world to view your 3D/4D ultrasound session streaming LIVE from the comfort of their own computer as if they were there with you enjoying this special moment. With just a few click of the mouse, your friends and family will have the opportunity to share this momentous moment with you. 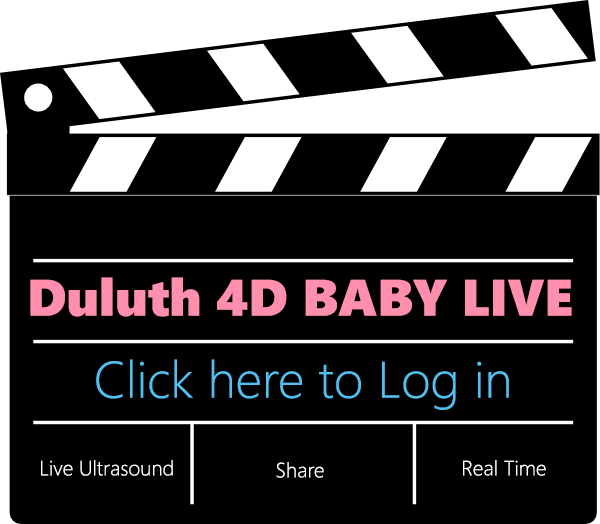 Unlike most other ultrasound studios out there, we do not charge per person watching! Your family members will be able to watch this streaming LIVE so they won't miss a yawn or heart beat! Just think about how excited your loved one over seas will be when he finds out that he can watch the ultrasound at the same time as you, just as if he was right there next to you seeing your unborn baby for the first time TOGETHER! You will direct your friends & family to www.hereiammommy.com/live-streaming at the time of your appointment. They will then select the location that your ultrasound is being performed at below. They will not be able to access the link though until you arrive and have let us know that you are doing the LIVE streaming so we can turn it on. No user name or password is needed. Please let us know what you might be interested in. 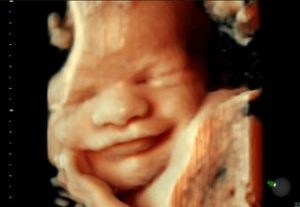 Thank you for contacting Here I Am Mommy 3D/4D HD Ultrasound Studio. We will respond to you as soon as possible!